At Snappy Techs Ottawa, we do netbook repairs in Ottawa. We repair screen issues, startup issues, reset passwords, reinstall operating systems and recover and restore all lost data and much more on all netbooks from the major computer brands. Your netbook is a light-weight and convenient computer that you can carry around easily and is very compact, so it has become indispensable to your daily routine. As a student in Ottawa, you do your homework, your research and plan your studies all on your netbook. But sometimes it stops working properly, and stops working for a number of reasons. Our Ottawa technicians can help diagnose, troubleshoot and repair all issues with your net book, and having it working again in the nick of time. A number of issues may arise on netbooks that require a technical repair services such as ours. Your netbook may stop working and you need urgent netbook repair services, and your want your data to be intact. May be your screen stops working, or your netbook does not start up, or starts and then shuts down, or your net book hard drives signals failure and needs replacement. Any troubleshooting or failure you may have, we can help. We repair all common and complex problems that may arise with your netbook. Our service applies to all major computer brands such HP, Asus, Gateway, Sony and much more. We will diagnose your problem, give you an estimate for the right solution and start our work after having made an agreement with you. By experience and through gained knowledge, we are usually spot on when it comes to repairing all netbooks. You can trust us 99% of the time that your problem will be solved. We aim to outdo your expectations. We understand that you want your netbook repaired, but also you want affordable and reasonable pricing. That is why we offer unbeatable value without sacrificing quality of repair. 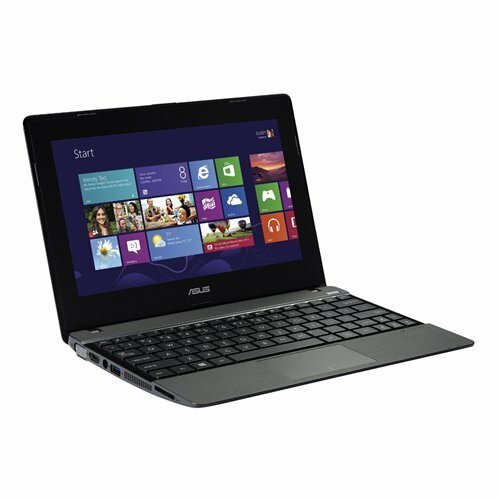 Our experience with netbooks is broad and across all major brands from HP, DELL, ASUS and other laptops. You can trust our expertise to diagnose and repair your netbook with the utmost care and technical know-how. Get your Netbook repaired and working again. Contact our Ottawa technicians.